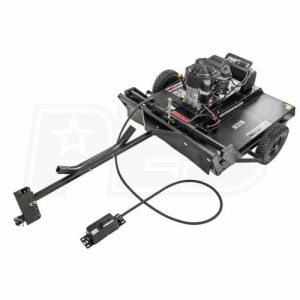 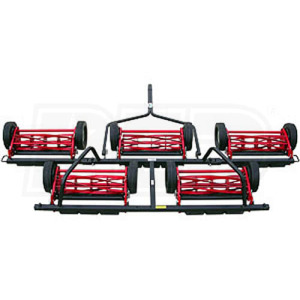 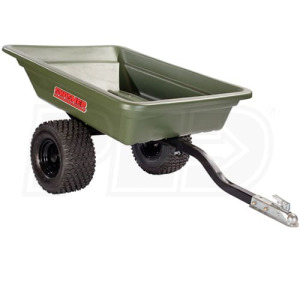 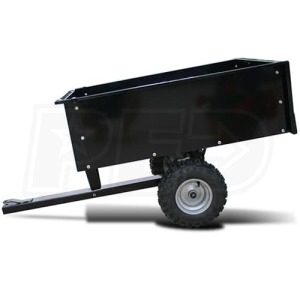 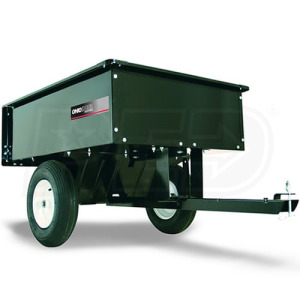 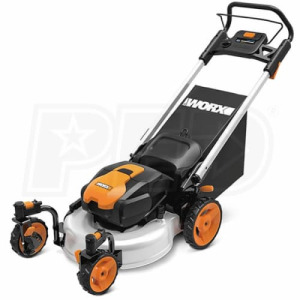 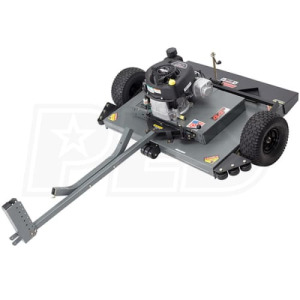 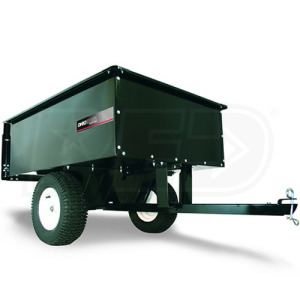 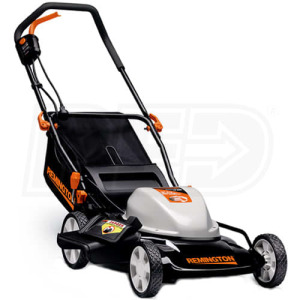 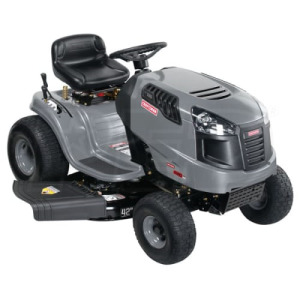 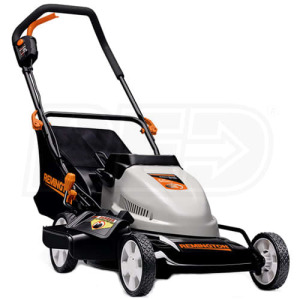 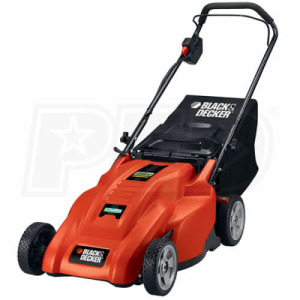 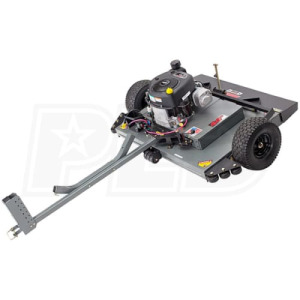 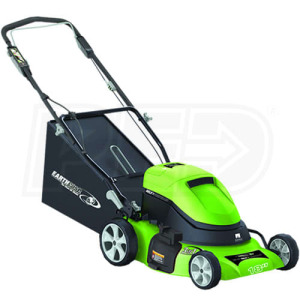 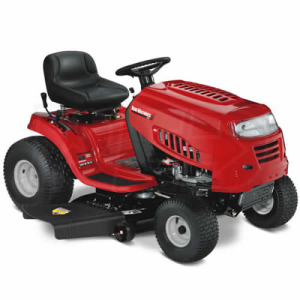 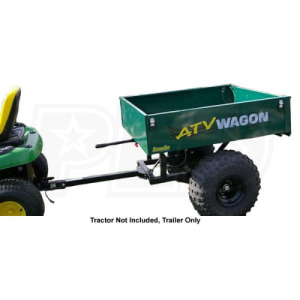 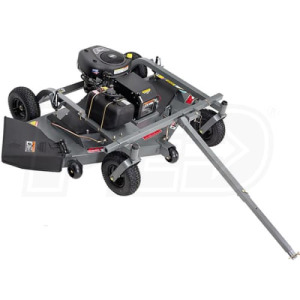 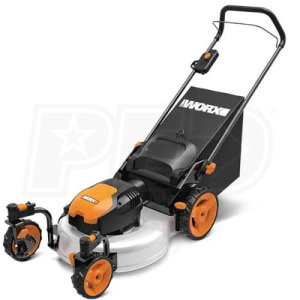 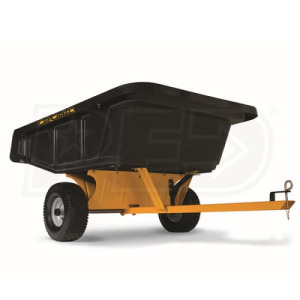 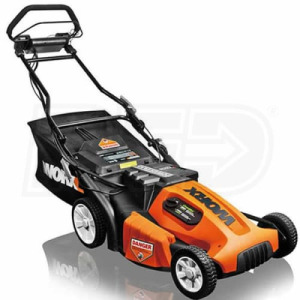 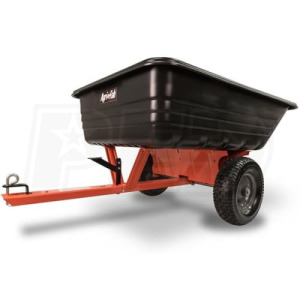 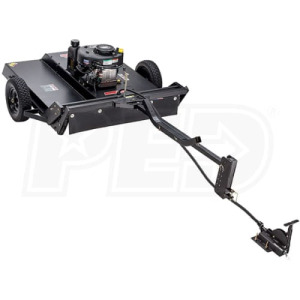 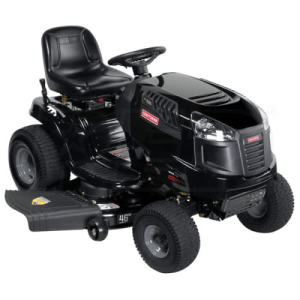 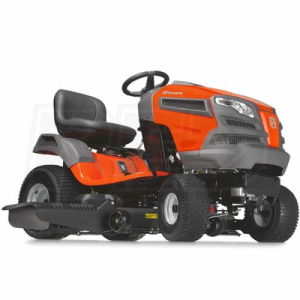 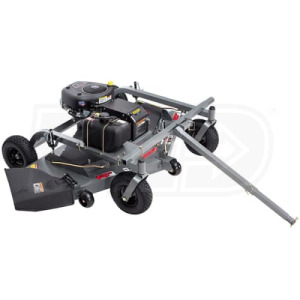 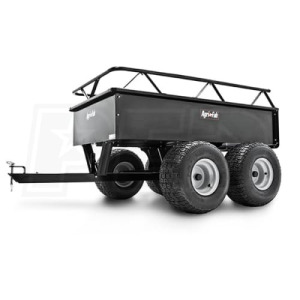 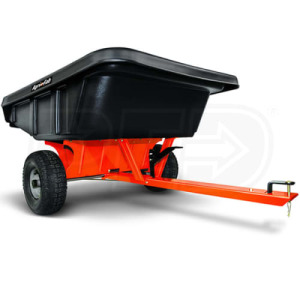 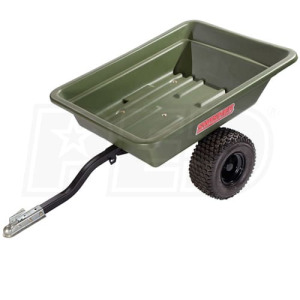 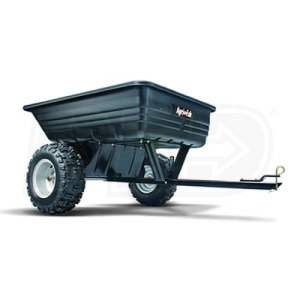 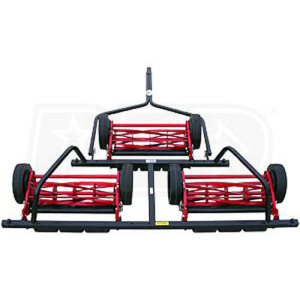 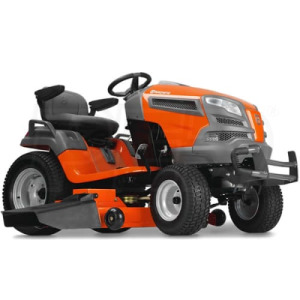 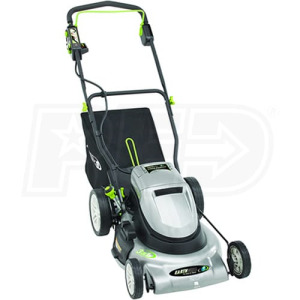 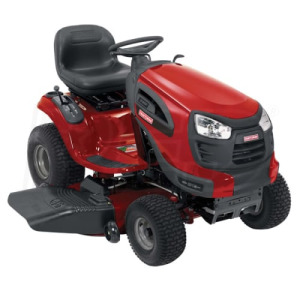 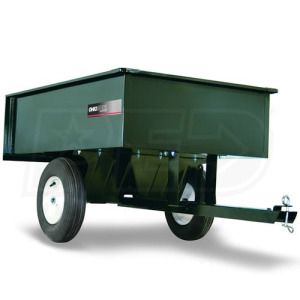 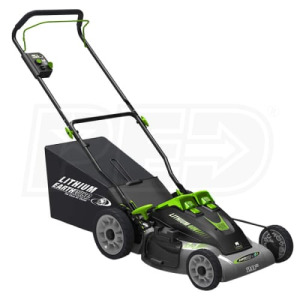 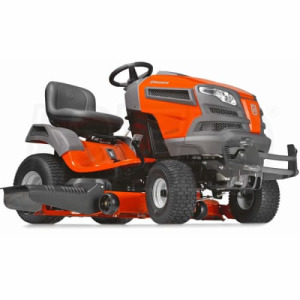 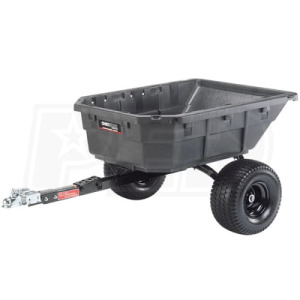 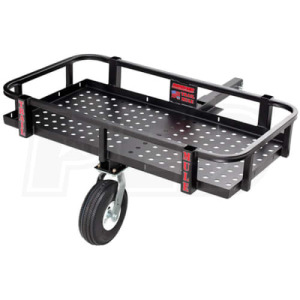 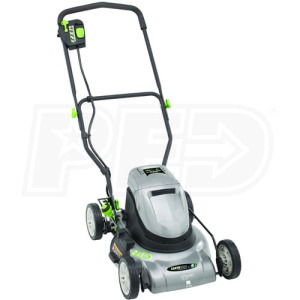 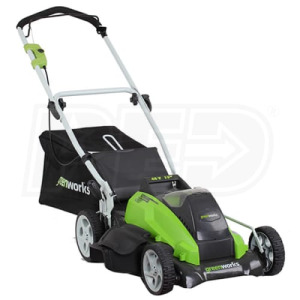 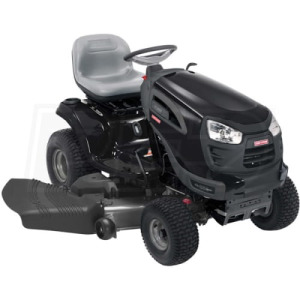 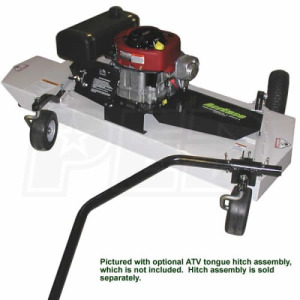 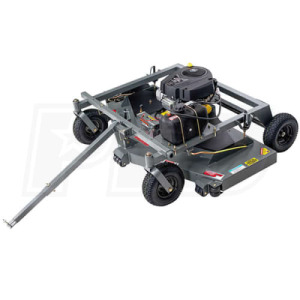 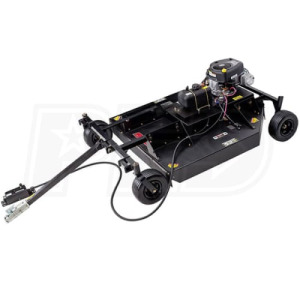 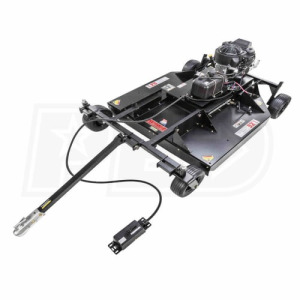 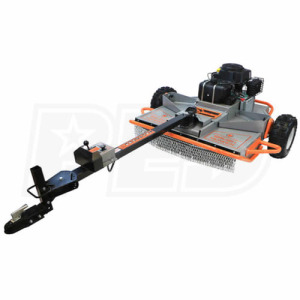 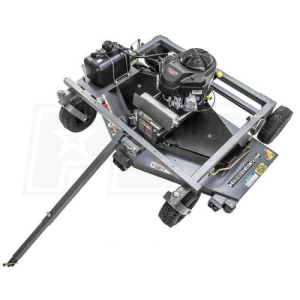 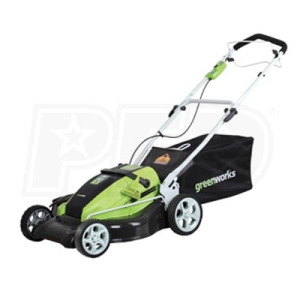 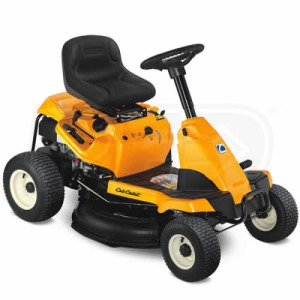 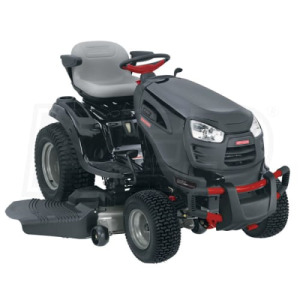 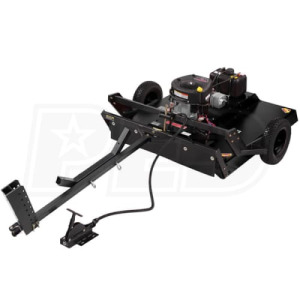 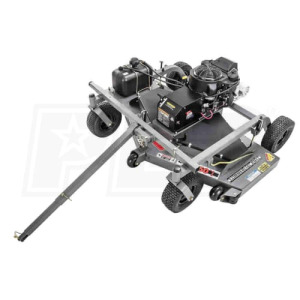 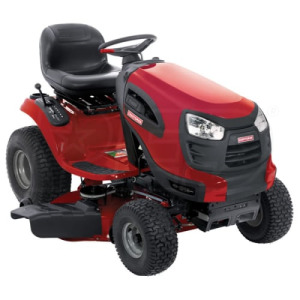 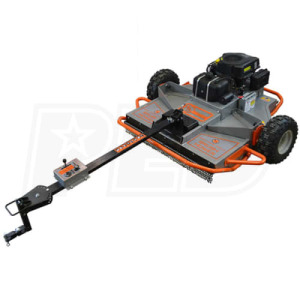 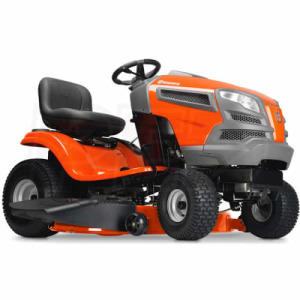 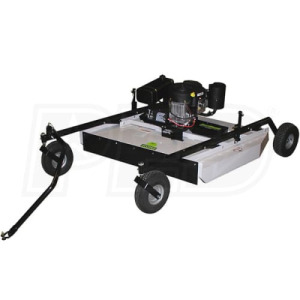 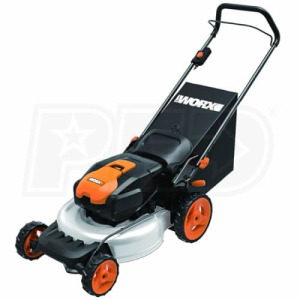 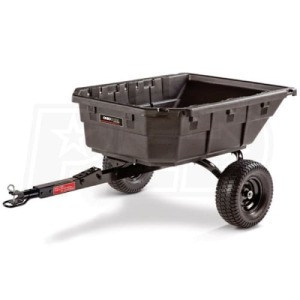 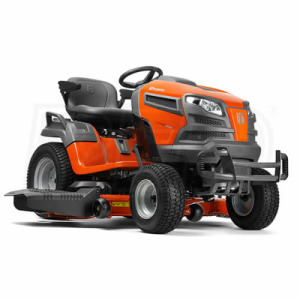 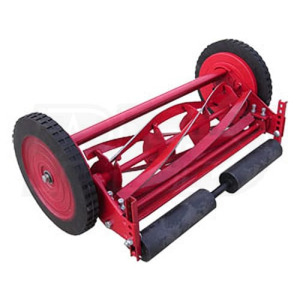 Salemowers are dedicated to providing you with the best quality equipment available for all your Lawn Mowers and Snowblowers . 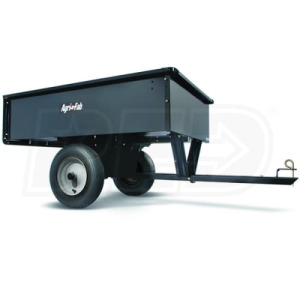 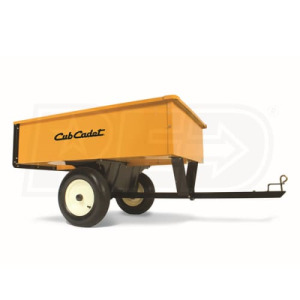 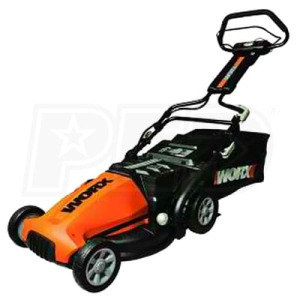 We want you to be 100% satisfied with any product that you purchase from us. 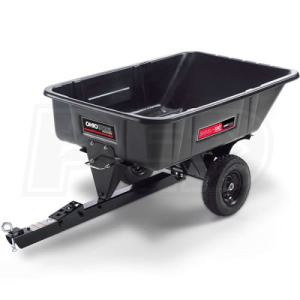 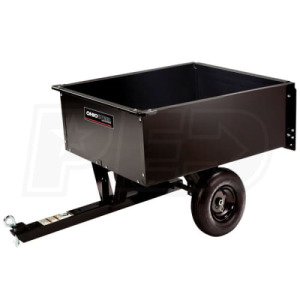 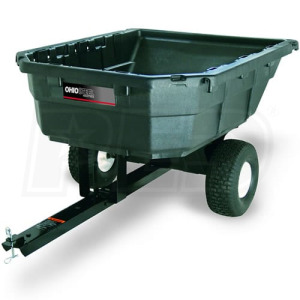 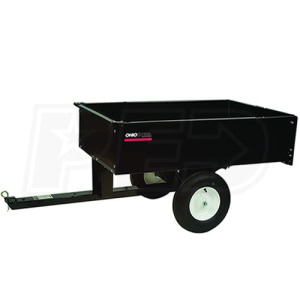 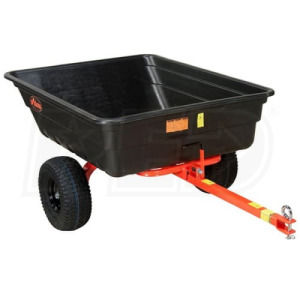 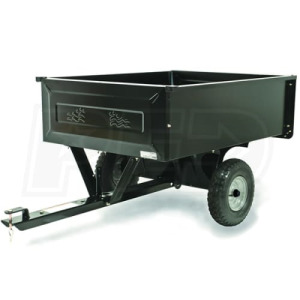 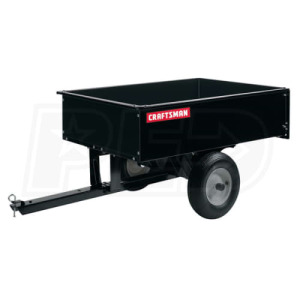 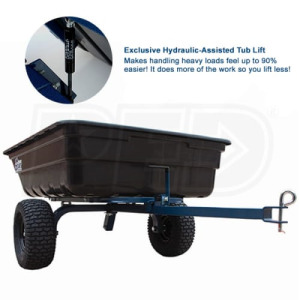 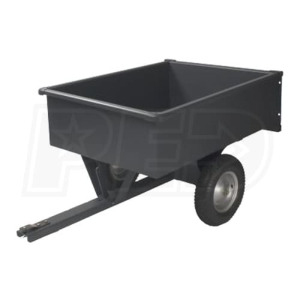 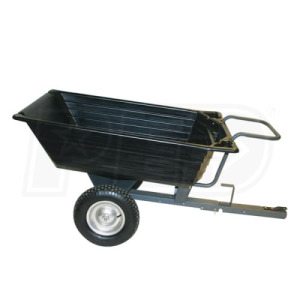 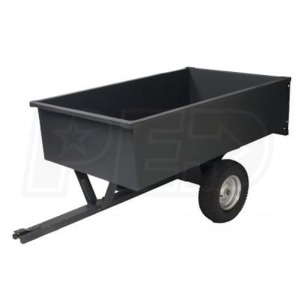 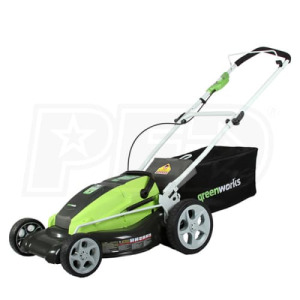 Our Garden centers come with free unlimited technical support should you need it. 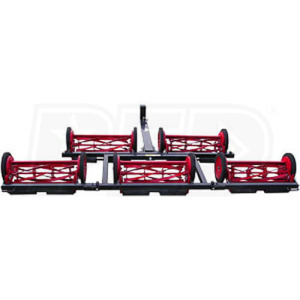 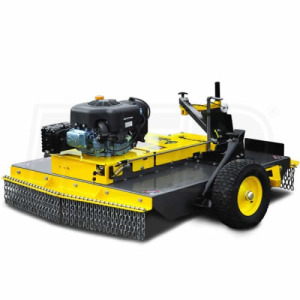 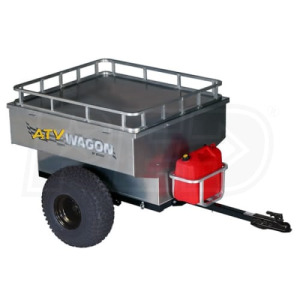 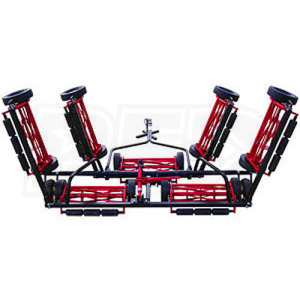 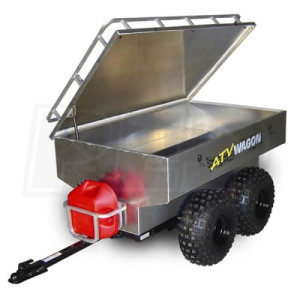 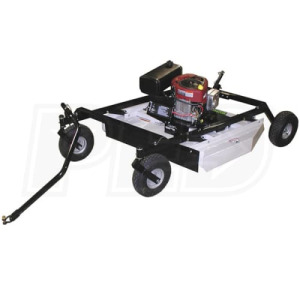 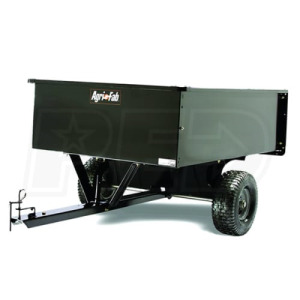 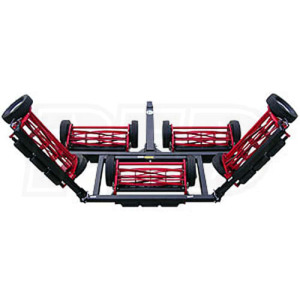 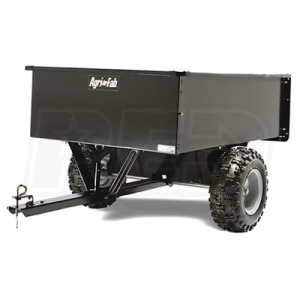 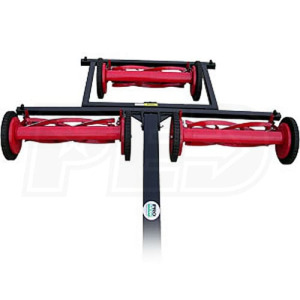 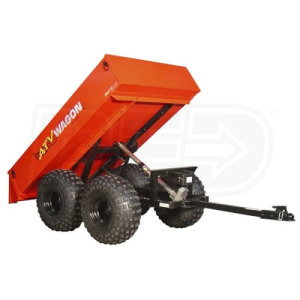 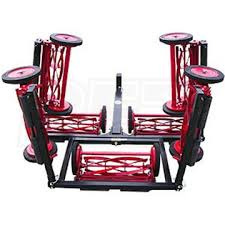 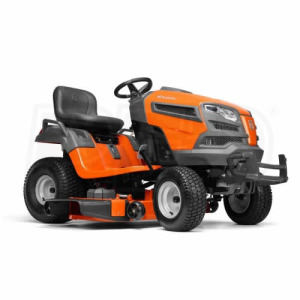 If you are unsure which machine to buy, please take a look at our product which describes some of the features of these high quality machines and what exactly you may or may not need in a machine. 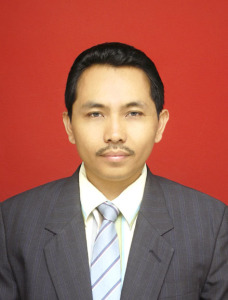 And please, feel free to send us an e-mail should you have any questions whatsoever. 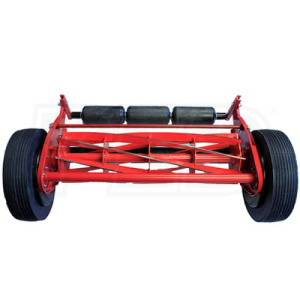 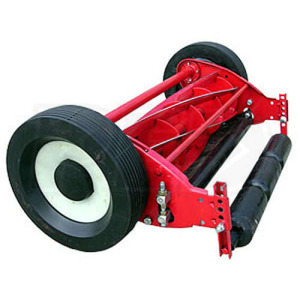 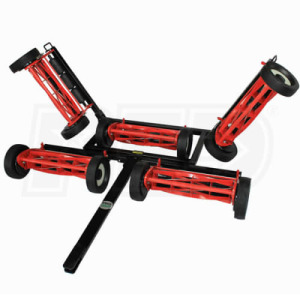 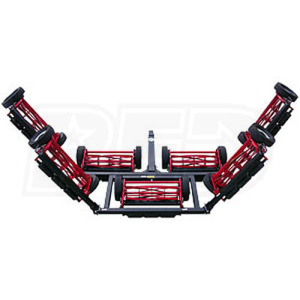 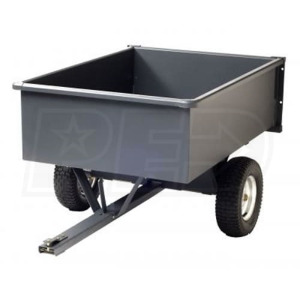 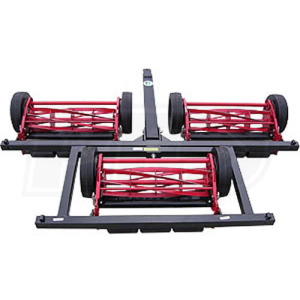 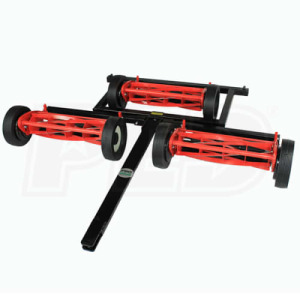 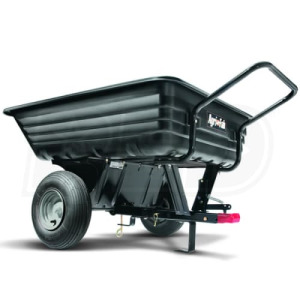 Salemowers are located in Jakarta and we are your garden machinery expert. 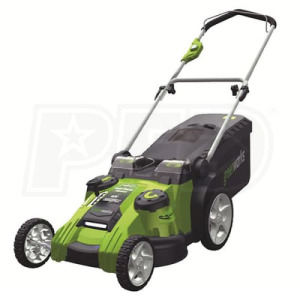 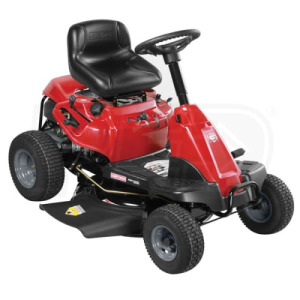 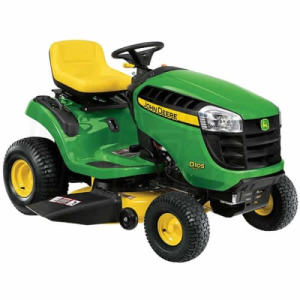 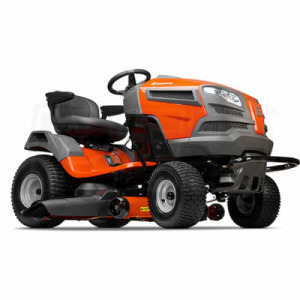 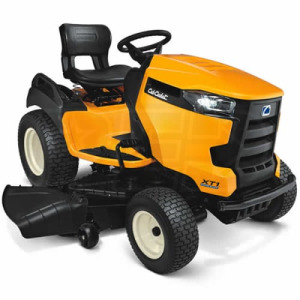 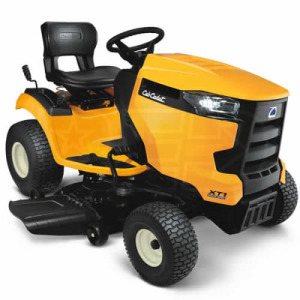 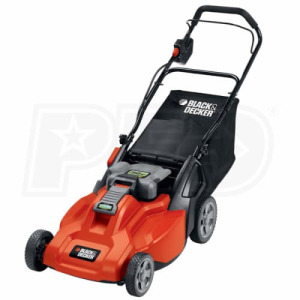 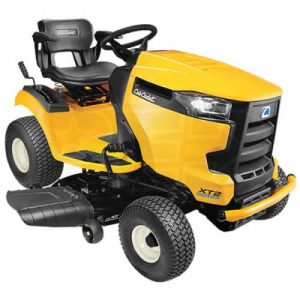 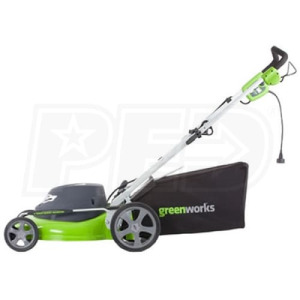 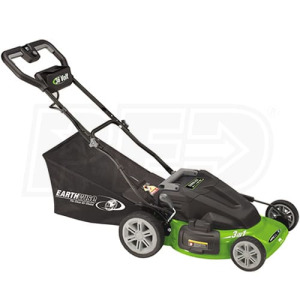 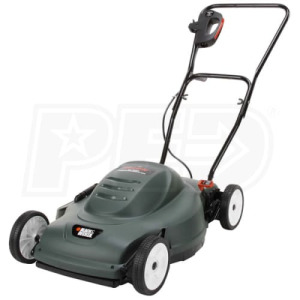 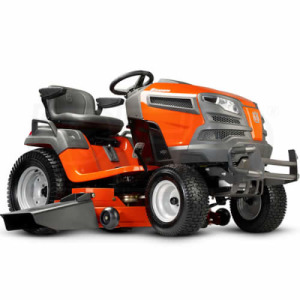 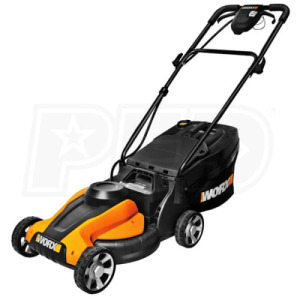 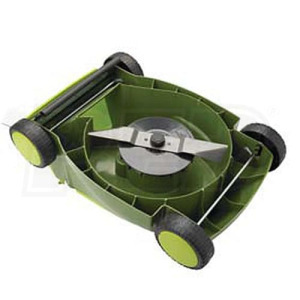 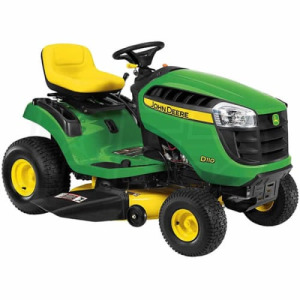 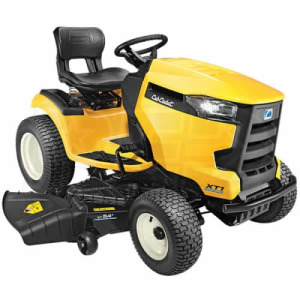 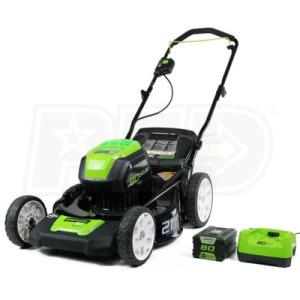 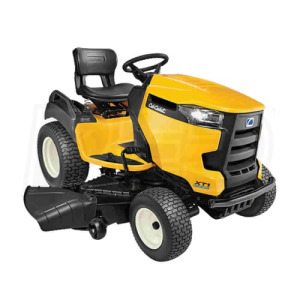 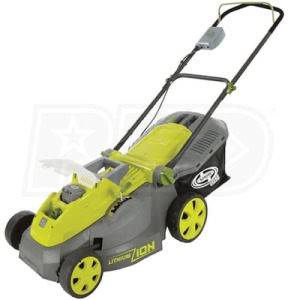 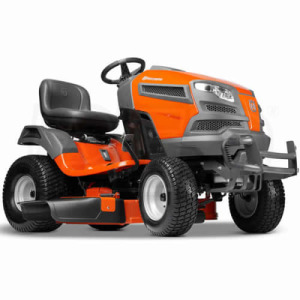 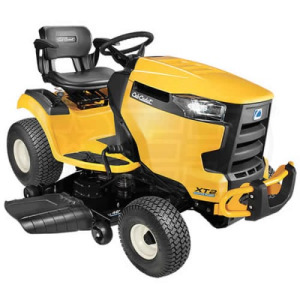 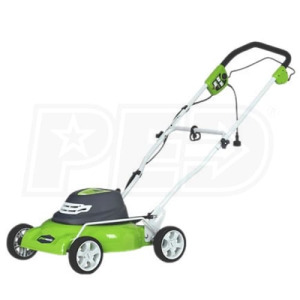 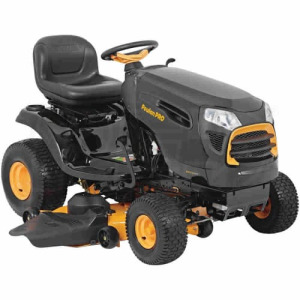 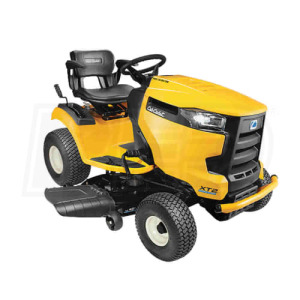 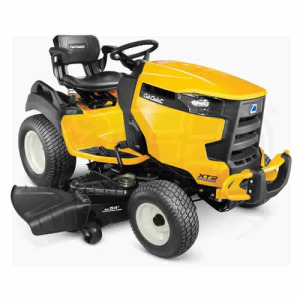 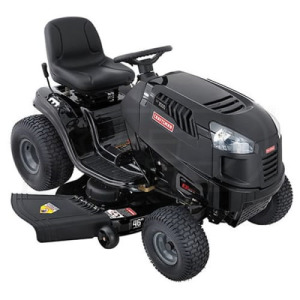 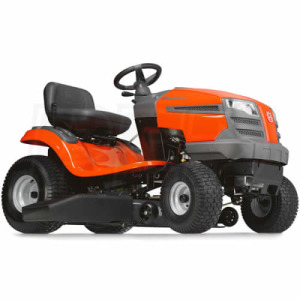 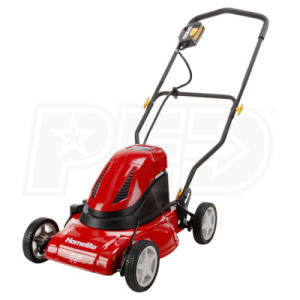 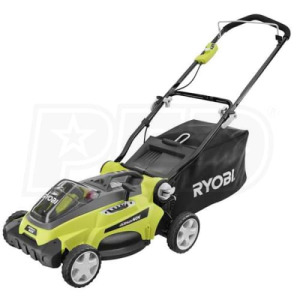 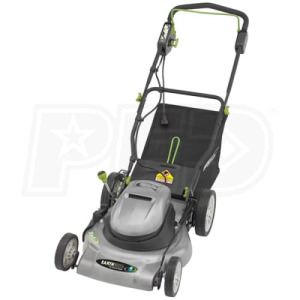 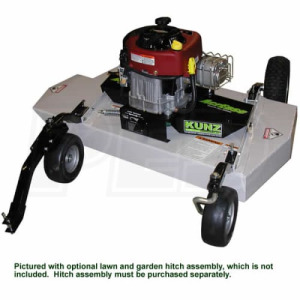 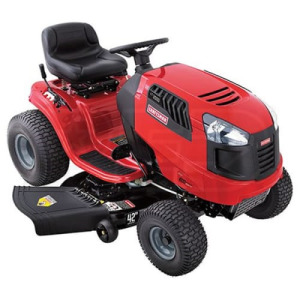 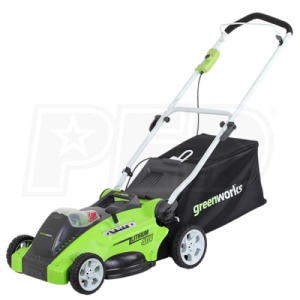 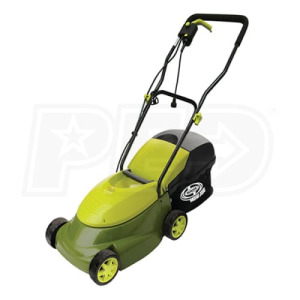 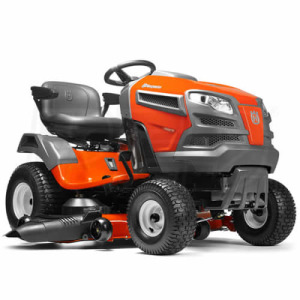 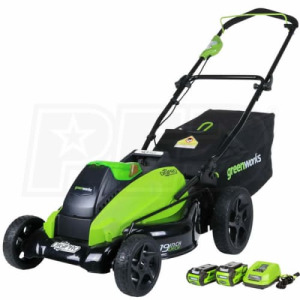 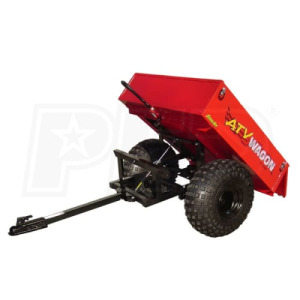 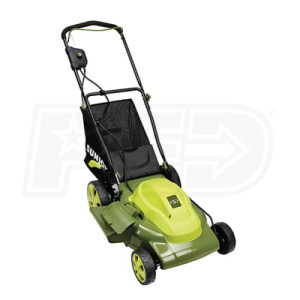 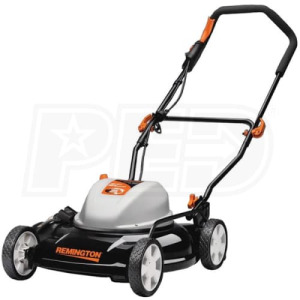 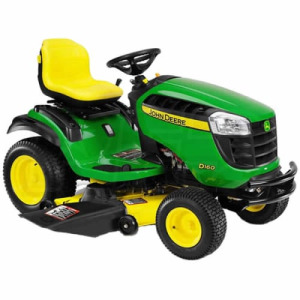 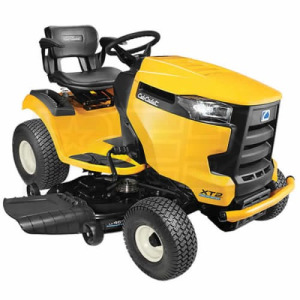 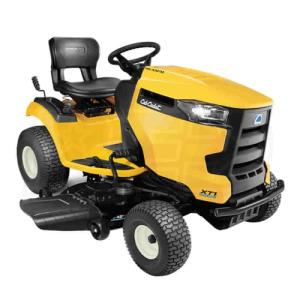 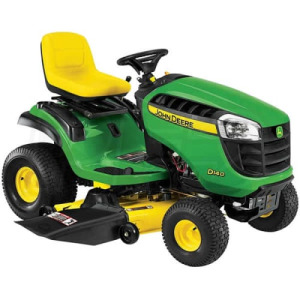 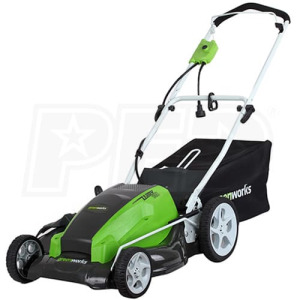 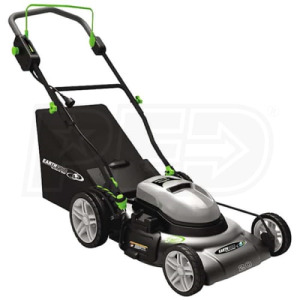 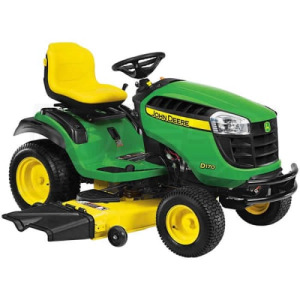 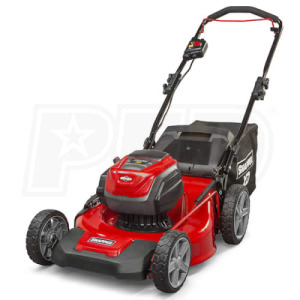 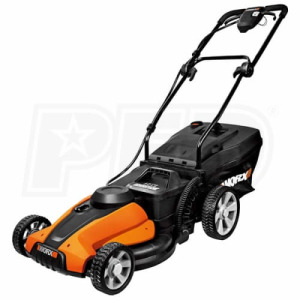 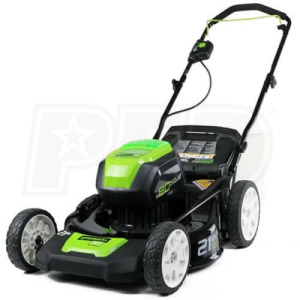 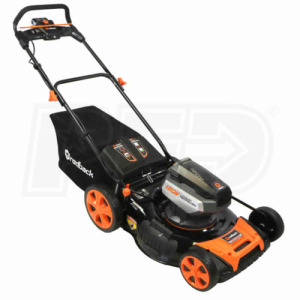 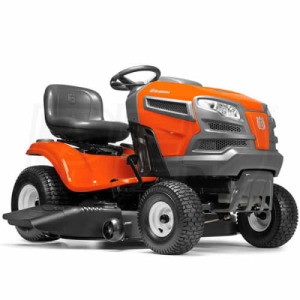 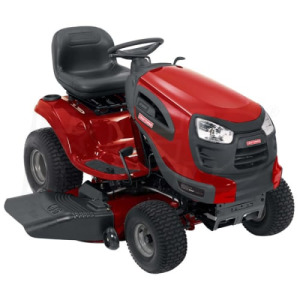 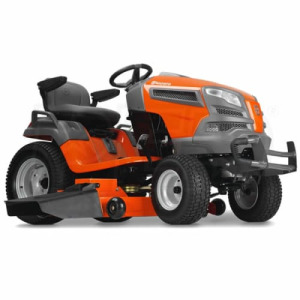 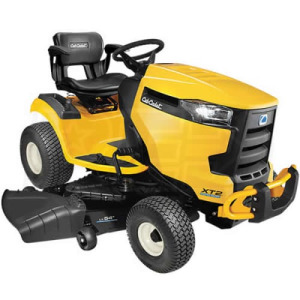 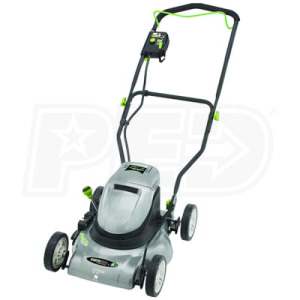 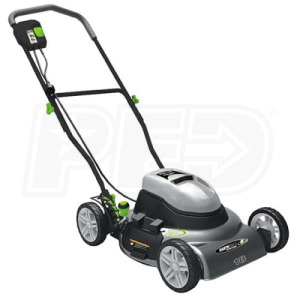 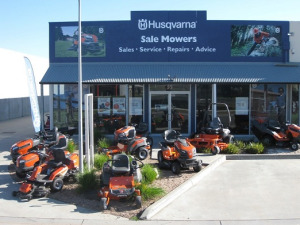 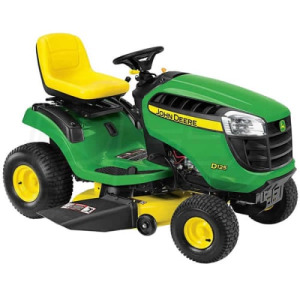 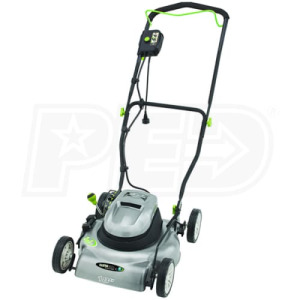 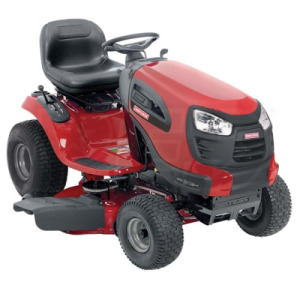 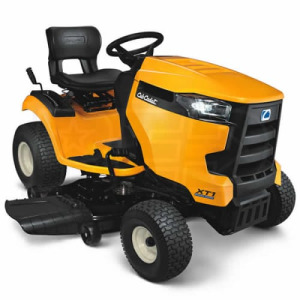 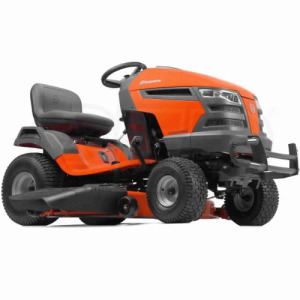 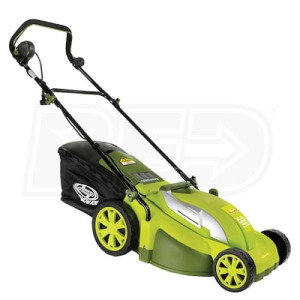 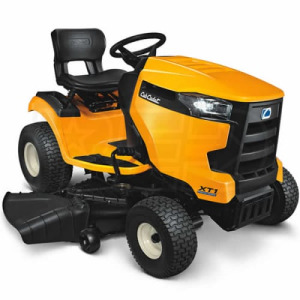 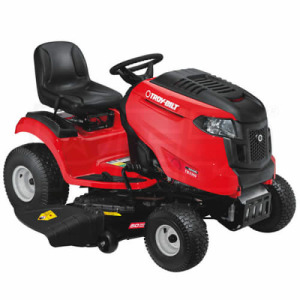 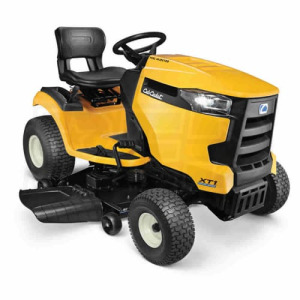 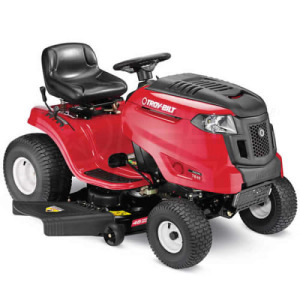 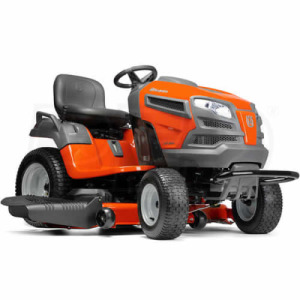 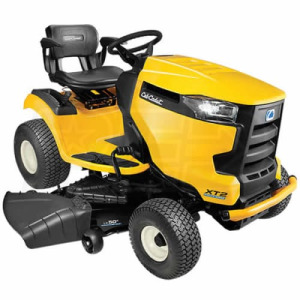 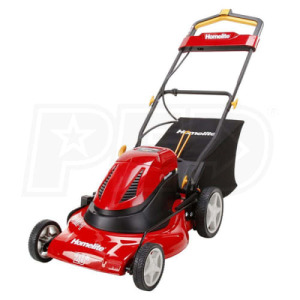 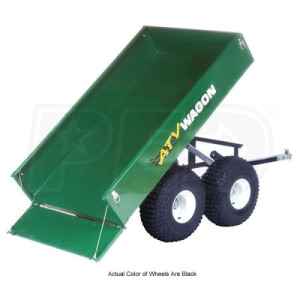 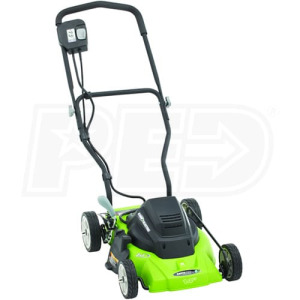 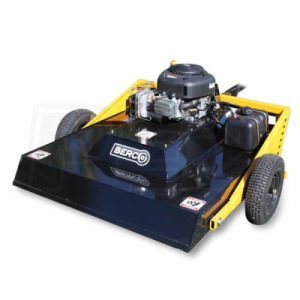 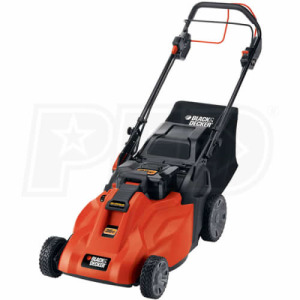 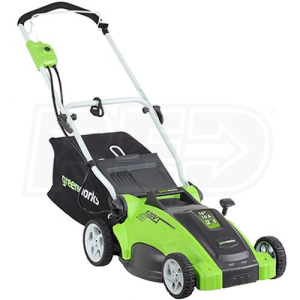 We stock a wide range of garden machinery including lawnmowers, garden tractors, chainsaws, brushcutters, hedgecutters and can give expert advice on the correct machine to meet your needs.We also provide expert service, repairs and spares parts for all leading makes of garden machinery.